Ink and Lace with Sheryl Cauble: FBD DAY TWO! We are still hopping! FBD DAY TWO! We are still hopping! but very windy and chilly day! Perfect weather to stay inside and scrap! 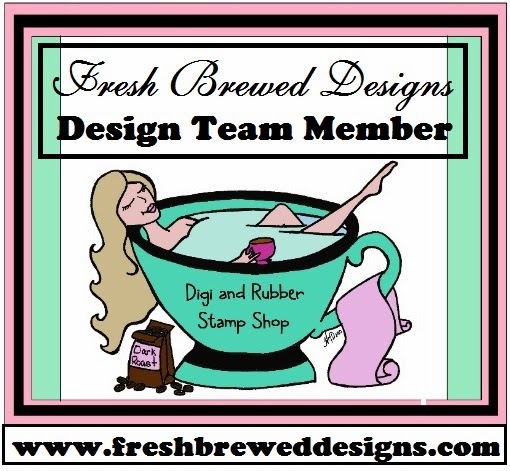 Very Special New Rubber Stamps! Gift bag to go with it! I will definitely be inking her up again and again! There is a limited supply left so you might want to get yours now! Adorable bag to go with the beautiful card! Love them both! Really cute. Love all the pink with turquoise. You chose a fun image worthy of the polka dot bow. I have already been a follower and a fan of your blog! I love your project! It is so adorable and gorgeous! I love the fresh look it has, and the colors you used! And, love love love the big bow! oh this is soooo predtty!!! OH MY GOODNESS SHERYL!!! This is DARLING! What a gorgeous little gift bag and a PERFECT little gift set! I LOVE That color combo. You are SO super talented. I am sorry I did not get to feature this today. I left for church and stayed at my moms and did not get home to add it in time. I will feature it and all of the others for tomorrows posts ... well.. tomorrow :) hehehe! Hiya Sheryl! How darn cute is this?? Love the new image and who wouldn't love to receive such a cute gift set? Great job! Thank you for joining us at A Gem of a Challenge with your gorgeous creations. What a fabulous set Sheryl. Simply adorable. Just gorgeous. Love the card and r=the matching bag is the perfect compliment. Omgosh, so beautiful and fun!! Love the bright pink and teal! Such wonderfully fun gift bags! I love the matching card! Thanks for sharing with us at Card Crafter's Circle! Such a gorgeous card and gift bag. I love the sweet image and beautiful colours and fabulous detailing too. Wow! Absolutely beautiful! Thank you for sharing this with us at Dream Valley.